I’ll bring the lines. You bring the colors. I’ll bring the lines. You bring the colors. Let’s create something beautiful together. I’m Sarah Renae Clark. If you’re looking for a way to relax and reduce your stress, anxiety or pain through coloring – you’re in good company. I’ve experienced first-hand what it feels like to be overwhelmed by anxiety and stress. I used coloring books to get through my own post-natal depression, and I’ve watched my mum go through the highs and lows of terminal cancer and numerous treatments over years. That’s why I don’t just design coloring books with cute cats or pretty flowers. My coloring books work toward a greater purpose: to encourage you, reduce your stress, and remind you that you are an amazing person. I believe that the power of encouragement combined with the creativity of coloring can do more than coloring alone. Pain, illness or mental health don’t define who you are. In giving ourselves permission to be creative. Everybody deserves encouragement and peace. It’s ok to color outside the lines. Experiments can lead to beautiful things. There’s no such thing as ‘not being creative enough’. You are already capable of creating something beautiful. And the good news is, even if you’re a complete beginner, there’s no ‘wrong’ way to color. I’ve been drawing my whole life. As a child, art was my favorite subject at school. I was a smart kid and top of my class, so my teachers were terribly disappointed in me when I quit high school math to take on more art subjects. When I finished school, I started a little graphic design business where I designed logos, websites and flyers for friends. I moved away from pen and paper and fully embraced technology. I took on a full-time job a few years later and volunteered many hours at my local church, so my graphic design became a bit of a side-hobby and I stopped drawing completely. Skip ahead to 2015, I was married and had just given birth to my beautiful boy, Zac (more about that later). I went on maternity leave from my full-time job, and never went back. Instead, I was determined to build my own business from home doing something creative. Coloring books weren’t my first creative venture. I actually started making an iPhone game that I was super proud of, but that totally flopped. And I tried making t-shirts, which never made it to print. And then one day, I heard about adult coloring books. It’s hard to imagine, but for most of my life of drawing, I actually hated using colors. (Not true anymore!) So the idea of designing a coloring book was perfect for me. I just needed to draw in black and white! So I decided to design a small PDF coloring book called “Art Therapy” and posted it online for $2.95. The response was so great, that I decided to make more! Unexpectedly, what started as a nice little hobby became a real passion with a bigger purpose. And I began to fall in love with coloring. When I first had Zac, I was a mess. I went through post-natal depression for months before even realizing it. I put so much pressure on myself and I was constantly anxious and lonely. Designing coloring books became my creative outlet. It reminded me of my love for art, and it helped me to enjoy a moment of relaxation without feeling guilty. 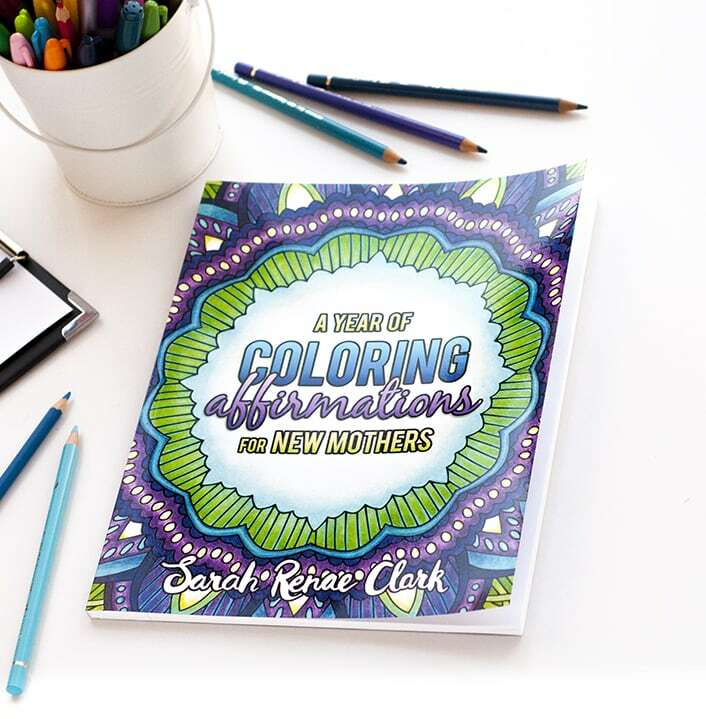 When so many other people were telling me that coloring helped them reduce their anxiety or escape their pain too, it disappointed me that there were no coloring books in the market that catered better to the needs of the very people who were using them. 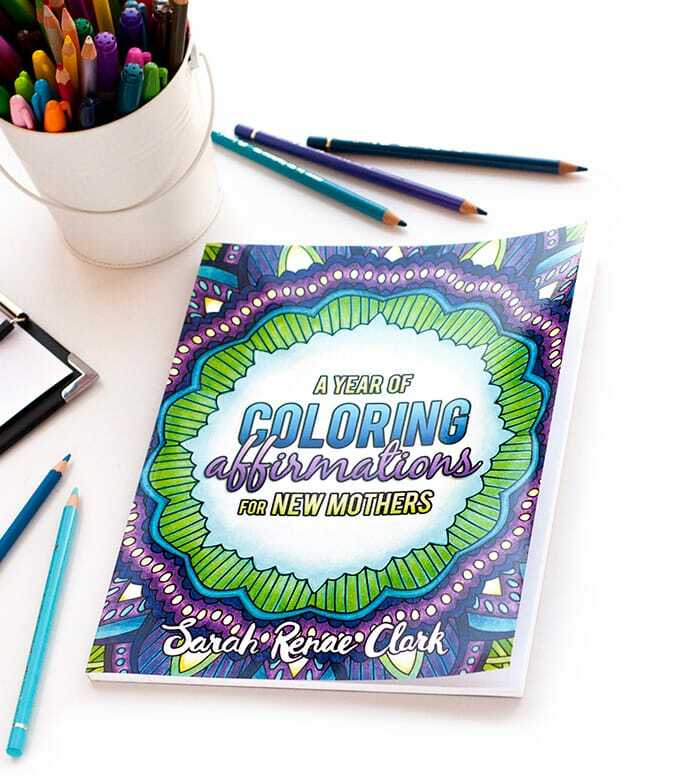 So I started working on A Year of Coloring Affirmations For New Mothers – a coloring book full of encouraging affirmations for mothers going through anxiety, loneliness or PND. 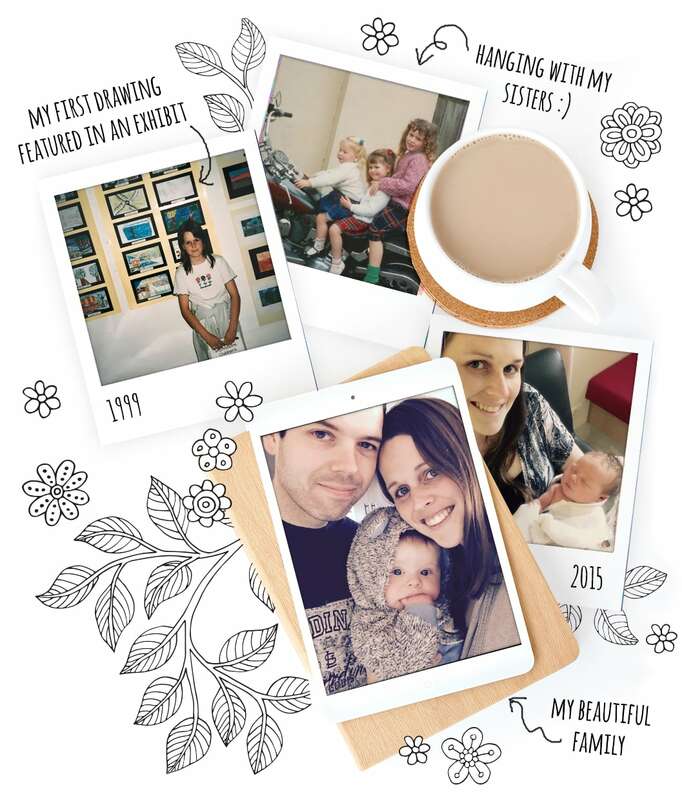 You can read more about my journey with PND in this interview with Mumma Morrison. For half my life, my Mum has battled breast cancer. 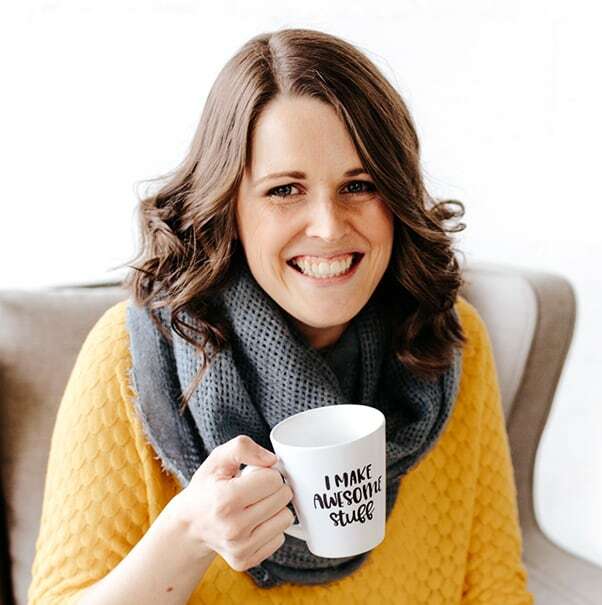 At the time of her first diagnosis in 2005, she wasn’t given much advice on how to relax or cope on a day-to-day basis and some days were overwhelming for her. In 2016, I gave mom some coloring books to take with her to her treatment, and she loved them. I wanted to give her something that would not just relax her, but also encourage her to stay positive. And so, Coloring Through Cancer became my next coloring book. Because this book was so special to me, I offered a free digital version to cancer centers and hospitals who could print pages for their patients. It was also included in cancer gift boxes by Survivor Chest. 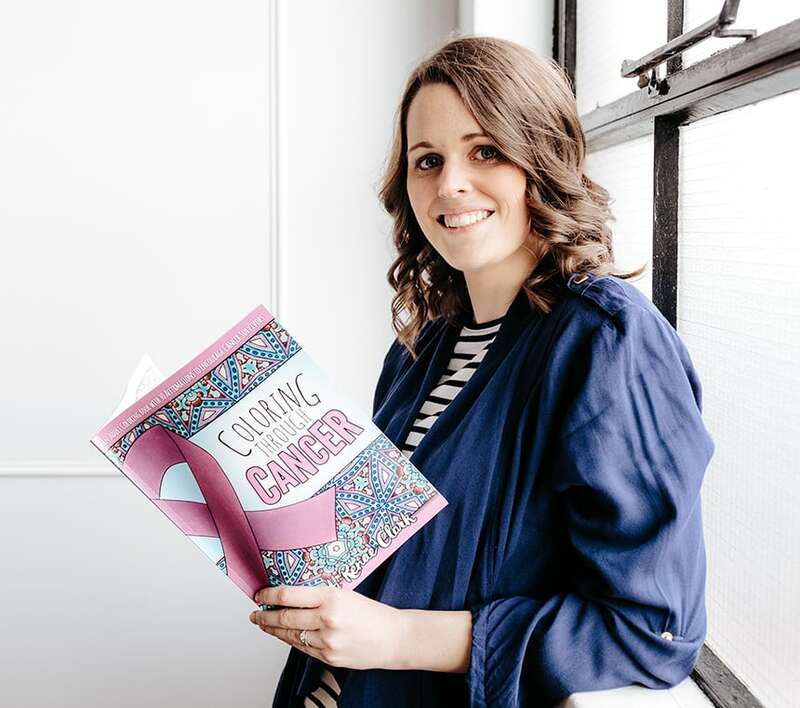 As my Mum’s cancer progresses in its final stages, this book becomes even more special to me, and serves as a beautiful memory of her strength and positivity through her journey. As I’ve continued drawing, coloring and learning, I’ve met some amazing people and heard some beautiful stories. I’ve self-published many of my books on Amazon, and I’ve signed up with Leisure Arts to publish my latest Coastal and Relaxing coloring books. I’ve got so much to show you and share with you on this website, including tutorials, freebies, and plenty to color. I care about what you’ve been through. My mission is that through coloring you can experience peace, encouragement and create something you can be proud of. 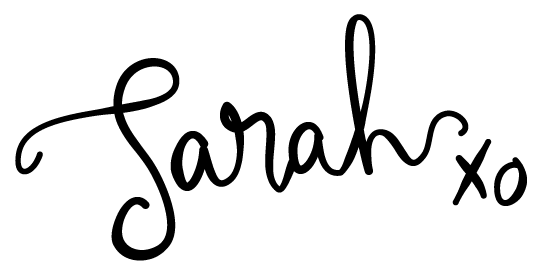 If my story has resonated with you, I’d love to hear from you! I have a beautiful group on Facebook full of people like you, with all different stories, different skill-levels, and different reasons for coloring. Please join us and share your story! When it comes to coloring, there’s no ‘wrong’ or ‘right’ approach, but it can help to have some guidance. So I’ve collected some amazing resources on my blog and on Pinterest to help you get started. This article covers the 10 best adult coloring tutorials for beginners. You can find more other tutorials and color inspiration on my blog. I’m really excited to meet you and look forward to hearing your story and seeing your beautiful coloring.